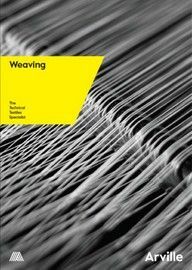 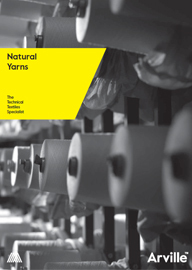 Historically, natural yarns have been the material of choice for weaving. 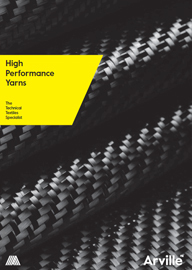 Only surpassed in the last century by synthetic yarns, and in more recent years, by further advances in high-performance yarns. 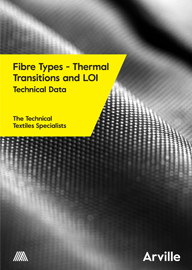 However, they still play a key role in the production of technical textiles. 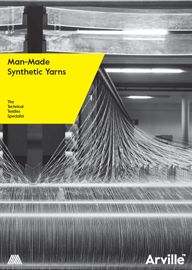 Read more about the yarns we use and their technical specifications in this resource.